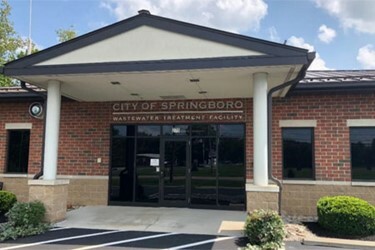 In an effort to lower operational costs and extend the life of the dewatering centrifuge, operators in Springboro, OH, began to look at the polymer activation equipment in use at the plant. The Polyblend® M-Series emulsion polymer activation systems had been in steady operation for over 10 years. The equipment still performed reliably, but operators were interested in ways to achieve greater efficiency. They were aware of the new Polyblend® Magnum mix chamber, with its enhanced two-zone mixing energy.